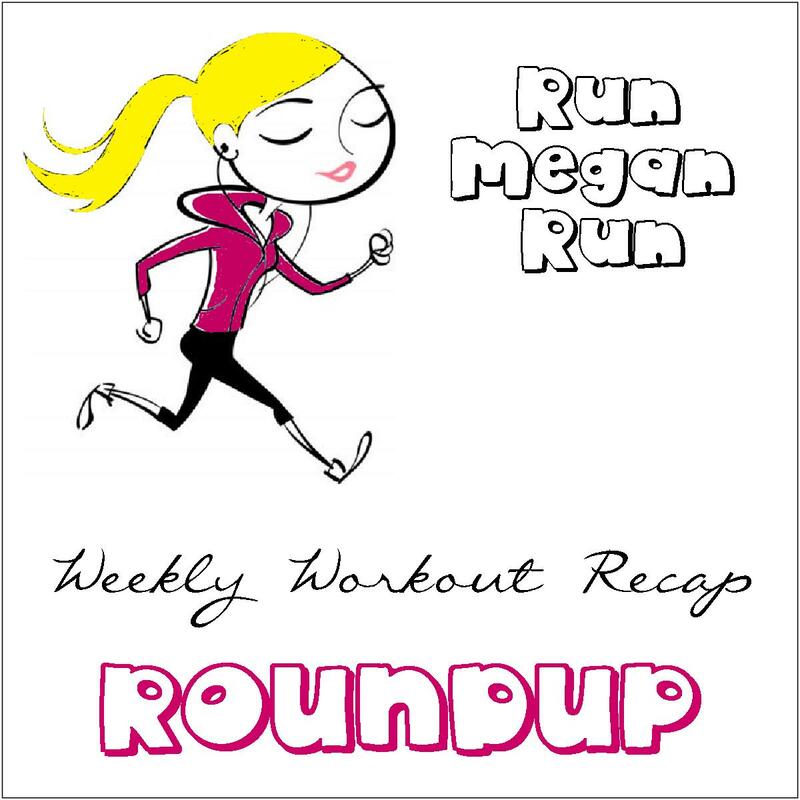 Running with SD Mom: Weekly Wrap, Original Worm #GIVEAWAY and Craft Classic Discount Code! 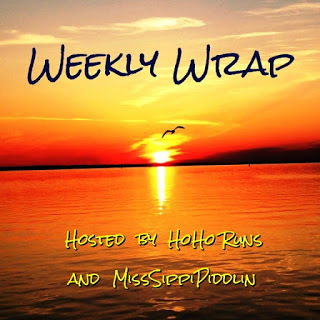 Weekly Wrap, Original Worm #GIVEAWAY and Craft Classic Discount Code! Well folks! We are officially less than 2 weeks from LA which means I ran my LAST long run before the marathon. 15 miles! (Right now, anything more than 13.1 miles is a long run) Luckily I had some awesome company! Christine, Jenn and Jenn and the La Jolla shoreline. That is the Pacific Beach Pier in the background. 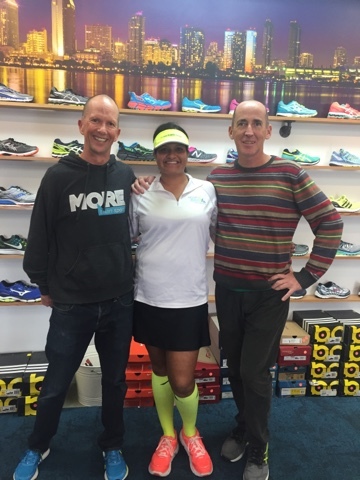 Then I headed over to Movin Shoes to check out my favorite San Diego running store and visit my favorite guys, General Manager Dave and the always awesome Mick. And walked away with this. I have been wanting to upgrade my trusty Garmin Forerunner 10 for a while now and I couldn't pass up the deal on this! And the fact that it matches my Orange Mud VP2 is a bonus! Headed home to a super high octane competitive game of this! Then Sunday, we had El Nino hit in a bog way. Super storms, wind and the whole nine yards. So I sat back with my favorite tea snuggled in with the ones I love! I have been rolling quite a bit in preparation for the LA Marathon and this Original Worm has been quote the godsend! It works for every single part of your body! Check it out! And enter to win here. It is an Instagram only giveaway! Speaking of which, make sure you are following me over on Instagram because I frequently have IG only giveaways! And finally, a brand new race announcement! 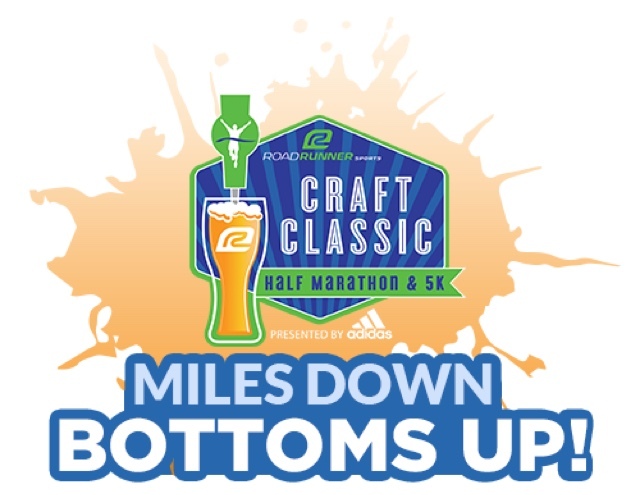 If you will be in San Diego on July 17, or Atlanta on September 10 or Phoenix on October 16, then you must check out the Craft Classic Half Marathon and 5K! It is all about running and beer - coincidentally 2 of my favorite things! 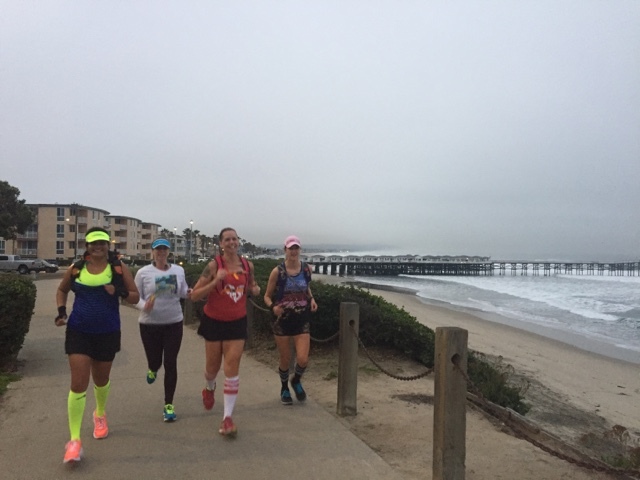 Use code SDMOM for $10 off the Half and $5 off the 5K. And also linking up for the first time with Megan! So tell me about your weekend? Are you tapering? Do you like running and beer? Will you head to the Craft Classic? Oooohhh...the Garmin 620 is nice! I just recently upgraded from the 110 to a 225 and am happy with it. 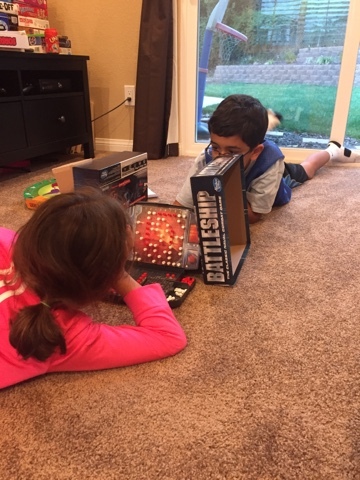 I remember Battleship (I had three boys). The Craft Classic looks very interesting and I'm fairly close to Atlanta. I hope you enjoy your taper time and the marathon! Thanks for linking with us Smitha! yup anything over 13.1 is LOOONNG!! Way to go! The scenery looks nice. oooh the worm-never heard of that. will have to check it out. The kiddies and I were sick this weekend ;(. Hoping to get rid of these germs and get a workout in soon. 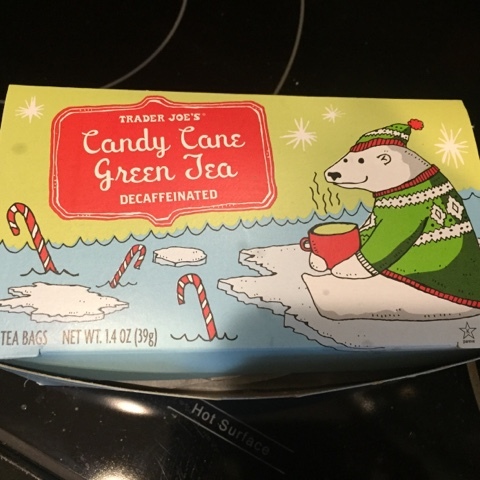 That candy cane green tea is the best from Trader Joe's..I stock up on it over the holidays haha! The Craft Classic in San Diego looks like so much fun. The second I know if I'll be in town I'm signing up! Great job on your 15 miler! Nice watch! I got the 230 and love it! Enjoy taper time! The Craft Classic sounds fun. Running and beer is always a good time! :) Have a great week! LOVE running and beer. The Grand Rapids marathon has a beer brewed especially for the finish line each year. Good luck at your marathon! I will see your "candy cane green tea" and raise you Stash's "red velvet tea." Best? It's caffeine free, so even the little guy gets in on the love. Ha I have not played Battleship in FOREVER!! I've been wanting to run in Atlanta, it is not too far from me, I think I'd like to try for new races later in the year and even adopt 2017 as the year of the NEW races! :) Thanks Smitha, enjoy your taper and I can't wait to hear about your race! I have running impulse race registration disorder so it's entirely possible that I will register for one of the races you mentioned! I tend to put the "big" races on my calendar far in advance and then fill the holes with smaller (not necessarily distance, just not goal races) events. Hope you're having an awesome week! I loved the 620 when I had it. I traded it in for the 225 though because I hated the chest strap for the HRM. Great watch though, you will love it!! 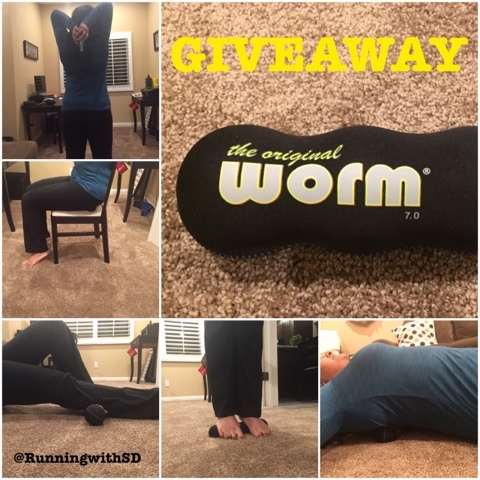 I've been hearing a lot about the worm, headed over to IG to check the giveaway out!! 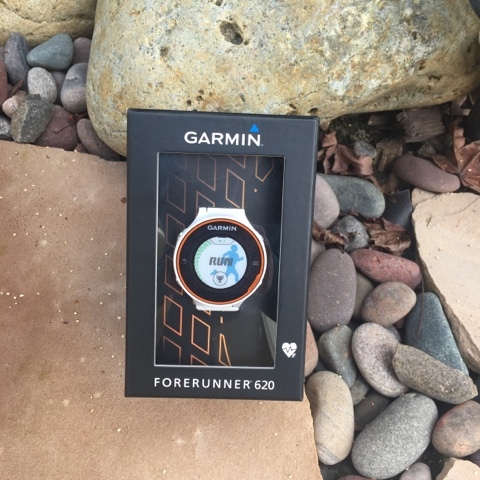 Super jealous of your Garmin upgrade! I'm dying for mine - maybe before Phoenix I'll finally cave! Way to get the last of your training done ... get ready to ROCK LA! 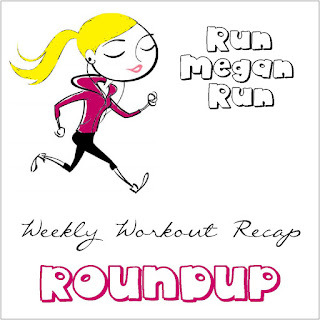 Great job on your last long run! Good luck on your marathon! I upgraded a year ago from the Forerunner 10 to the 220. I love that it displays three fields to include average pace. It has helped me pace my runs better and eliminates the guess work.